The new year is just around the corner, and as the year comes to a close, let’s take a moment to reflect on our beauty choices in 2018. Whether you’ve been putting in the effort to target a certain skin concern, simpliflying your skincare routine or even just looking for new products to explore now and again, there’s no denying that we all just aim to have great looking skin! Exfoliation isn’t just about rubbing harsh, gritty scrubs onto your face, and it can be overlooked in a skincare regime. 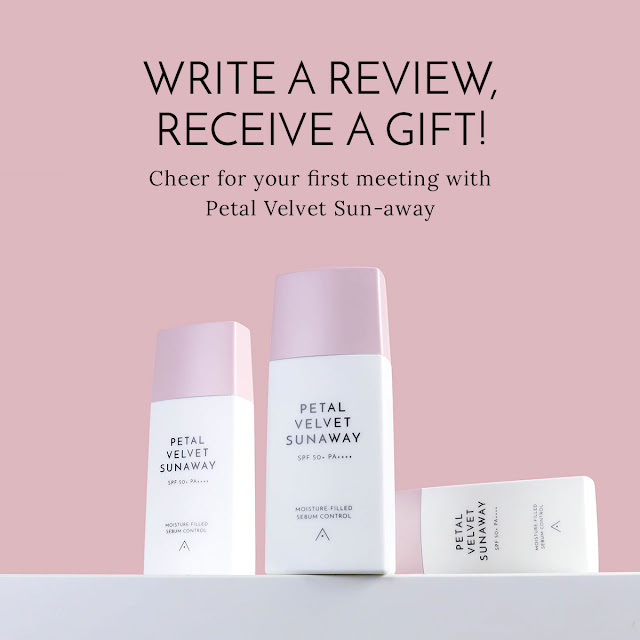 However, when used right, it’s really great to renew and aid in the repair of the skin, evening out texture and brightening skin tone not only on your face but the rest of your body as well. Give your skin a restart come 2019 with some of our favorite skin renewal treatments. We love Elizavecca! 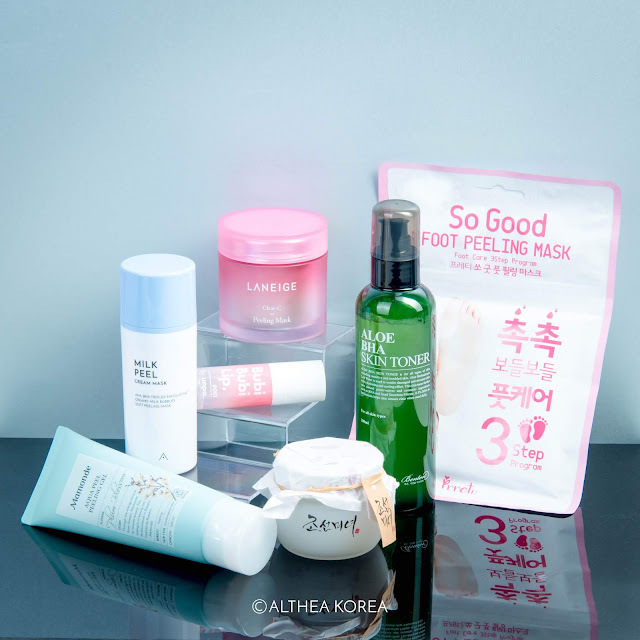 It’s one of the K-beauty brands that absolutely exploded onto the scene when they came up with their Carbonated Bubble Clay Mask, and quickly made themselves a household name with the Hell-Pore Clean Up Mask after many dubbed it as “the most painful peel-off mask”! 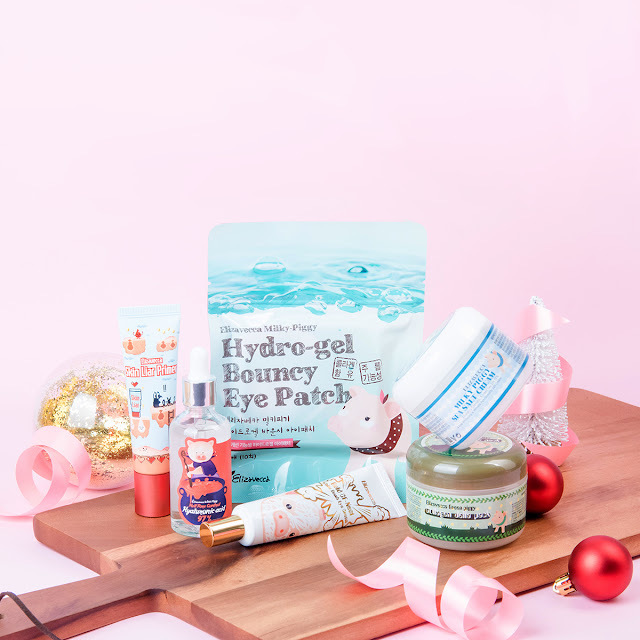 When more of their products landed on Althealand, you already know that I was going to run in a get my sparkling hands on them! Here are some of my very own Mermaid’s picks featuring Elizavecca’s new offerings! You’ve been asking for it, and now it’s finally here! 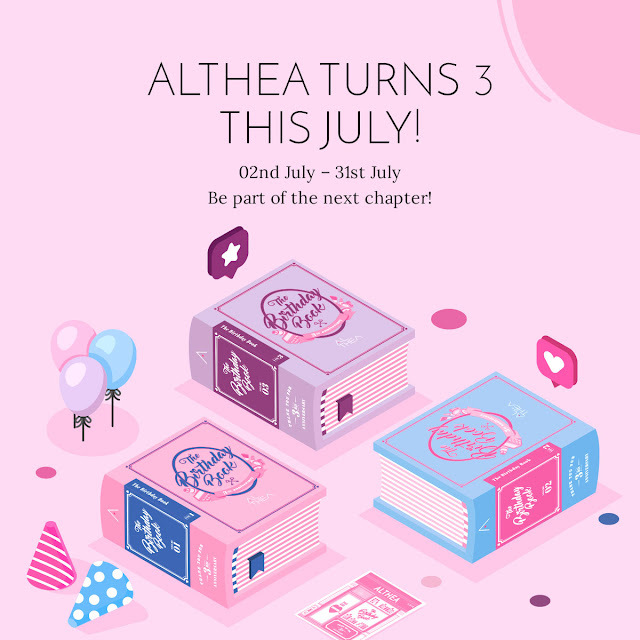 Althea has previously released skincare products (aside from the Petal Velvet Powder), but now we’re back with our very first colored complexion makeup! We love a flawless complexion without the complexity, so what better way to start on that than a great concealer. Here’s the beauty breakdown on Althea’s very own Flawless Creamy Concealer!